There are many reasons why the human race has not been to the Moon since the seventies. The lack of funds for such missions is maybe the most important reason. Well, it has been 50 years since NASA’s astronauts walked on the Moon’s surface and privately funded company PTScientsts wants to visit the remains of a Apollo 17 mission. 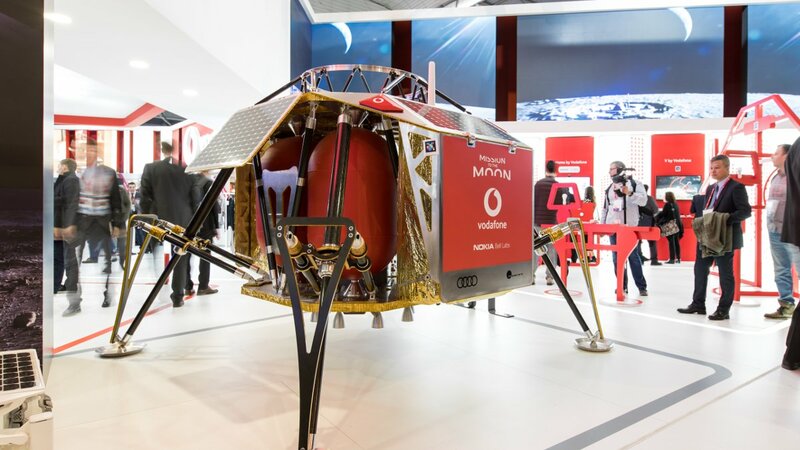 This company engaged Audi to make two lunar rovers that will be connected over Vodafone Germany’s 4G network, and Nokia will be assigned to make lightest 4G networking equipment ever. It needs to be lighter than a kilogram, which is going to be a fun challenge. 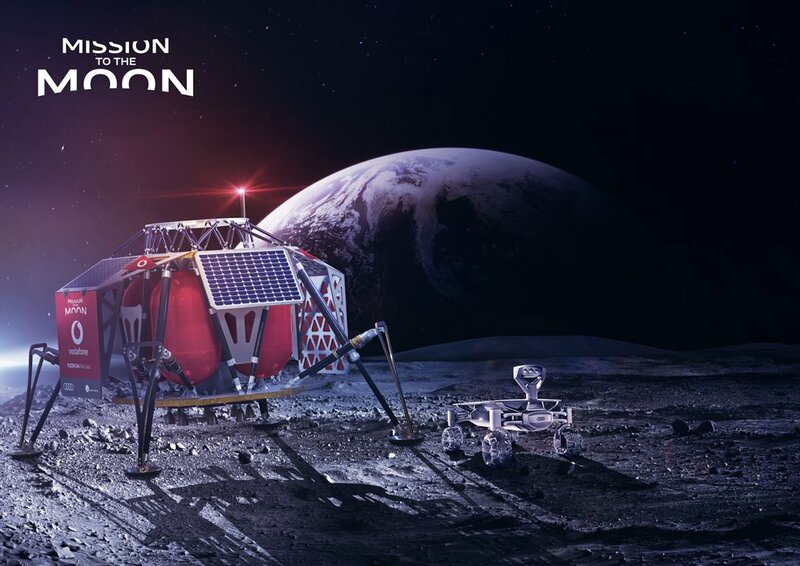 4G networks will enable rovers to communicate with the Autonomous Landing and Navigation Module (ALINA) and send all the gathered data, but also stream HD video from Moon directly to the mission control. The mission is set to launch in 2019 from Cape Canaveral and SpaceX Falcon 9 rocket will help carry the equipment to the Moon. This is a great achievement for Nokia since it is helping create the Moon’s first 4G network. When compared to the previously compared radio communications, 4G networks are energy efficient and this will help people build space networks for future missions.